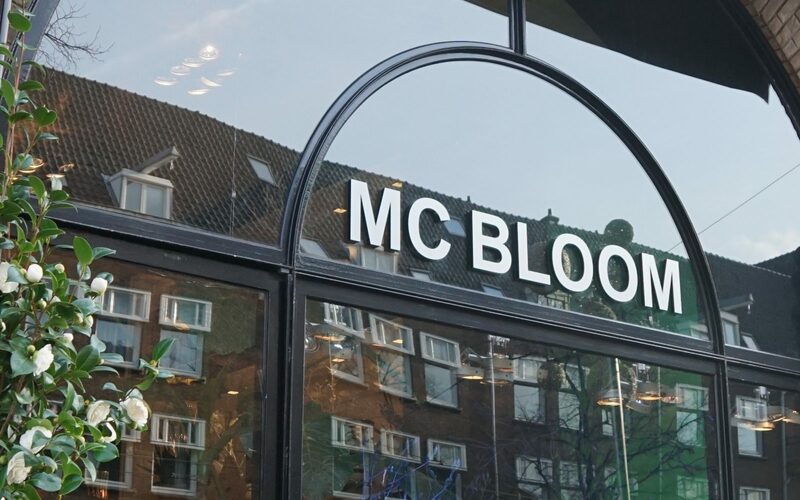 MC BLOOM is the flower store owned by florists Cora and Mark Koningen at Beethovenstraat 13. MC BLOOM specialises in atmospheric & unique bouquets.  A florist has always been present at this address since the construction of the building.  The current florist is trendsetting in the field of flower, green and interior decorations. The team’s creativity at MC BLOOM has resulted in a refreshing vision of the profession. The selection of products and materials always follows tomorrow’s trends. Florist MC BLOOM has freshly cut flowers every day and follows the latest trends where fashion, interior and lifestyle are concerned. This means you will always be able to find a beautiful bouquet, an impressive corporate gift, or an eye-catcher for your interior at MC BLOOM.